Going through a divorce is undoubtedly one of the most stressful events our clients will face and we know that our professional, practical and cost effect service will make this process as easy as possible. The divorce process need not be time consuming or expensive if dealt with by our experienced and professional family team. Our family solicitors will ensure that the divorce is carried out quickly and efficiently to minimise the impact on our clients at what is already an extremely difficult time. We have a history of successful costs orders for clients on both sides of the divorce process and always remain focused on our clients’ needs and objectives. Our family team utilise their wealth of knowledge and experience to provide you with the highest quality of service. As is always the case at Starck Uberoi, you will deal directly with an individual solicitor experienced in this field. We at Starck Uberoi recognise that issues concerning children are amongst the most overwhelming and difficult challenges faced by our clients’. This is why we know it is crucial for your matter to be dealt with by experts whose experience ensures that they are best placed to guide our Clients to a positive conclusion. Our family lawyers are all specialists in children matters and their expertise means that they are able to regularly represent our clients at court without the need for a barrister. Our family team are extremely skilled in reaching resolutions in child arrangement matters, and seek to reach a conclusion with the minimum possible stress and upset for both our client’s and crucially the children concerned. We have also had considerable success in highly contentious cases involving the defence of our clients’ from false allegations, preventing harm at the hands of a parent and international disputes. In every case the swift and successful resolution of our clients’ matters are of uppermost importance to our family team. Our lawyers are approachable and understand that our clients expect not only expert legal advice but also practical advice throughout children matters. 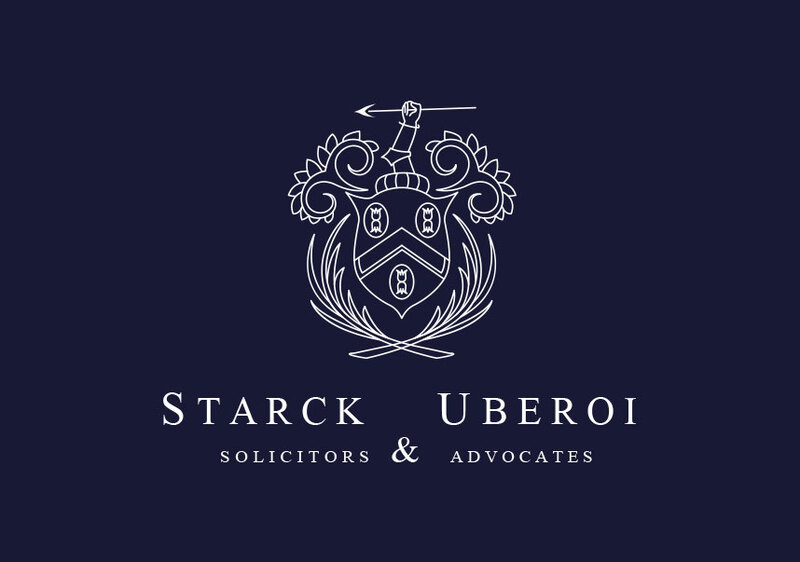 When instructing Starck Uberoi you will be assigned an individual solicitor who will ensure that you receive the advice and support you need throughout the resolution of your issue. Dealing with the financial aspect of divorce is a complex and often daunting task. Starck Uberoi’s highly experienced team of family lawyers will deal with every aspect of this process with skill and dedication. We understand that whether there are substantial or modest assets to divide, the outcome of the financial settlement will greatly affect your future. Therefore, we offer a free 15 minute consultation where you will be advised of the crucial elements of how to proceed in reaching a favourable outcome for you. After the first meeting you will have a good idea of the next steps and of how our family team will be working to obtain you a favourable outcome. You will need advice throughout the process and we pride ourselves on our accessibility to Clients. 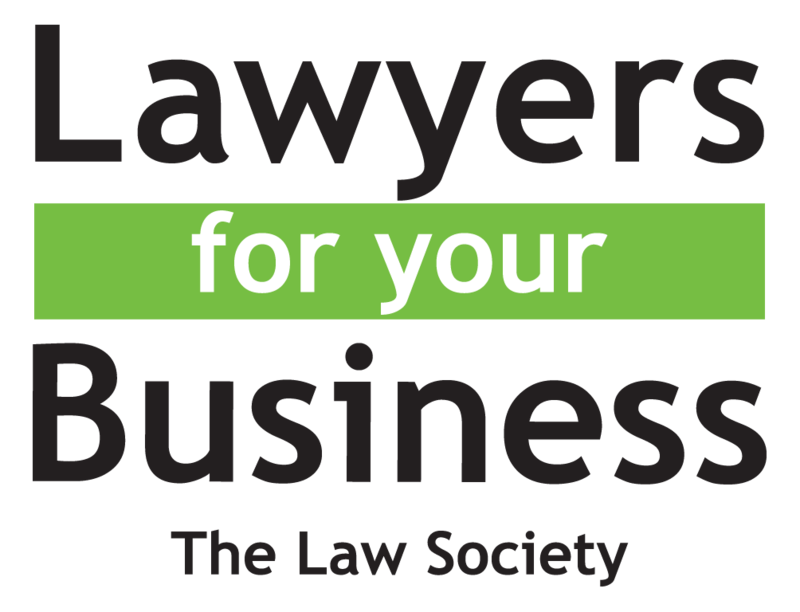 With this in mind your matter will be dealt with by an experienced individual lawyer and we aim to ensure that you always receive the support and advice you need when you need it. Our family lawyers have successfully obtained favourable settlements in all areas of matrimonial finance, from multimillion pound awards and cases involving hidden assets and complex trusts to achieving awards for high percentages of the family home, pension sharing orders and maintenance. All of our family lawyers are experts in both the financial aspect of divorce and children matters. It is this depth of knowledge and ability that guarantees that our family team are perfectly placed to secure an advantage for our clients’ in all areas of the divorce.